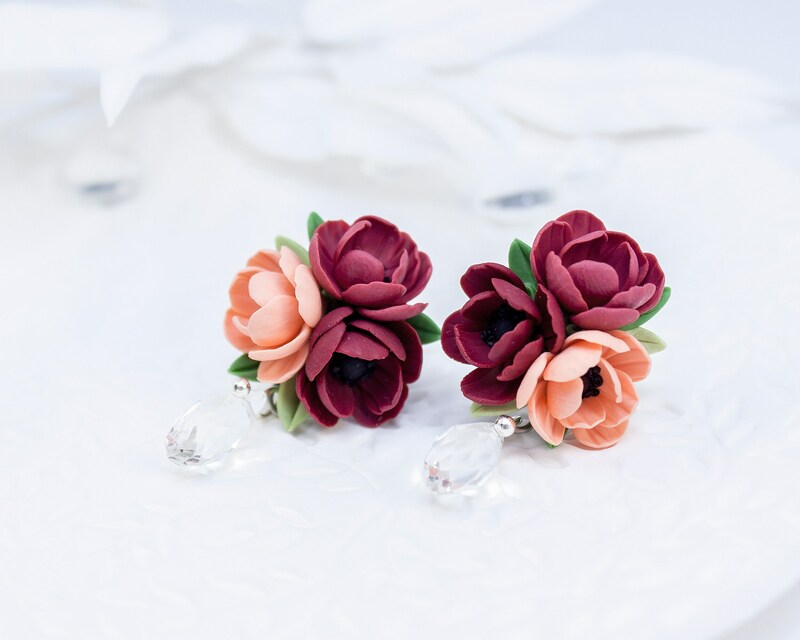 Romantic earrings with burgundy and peach anemones, supplemented with crystal drops. 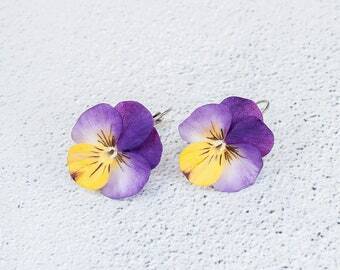 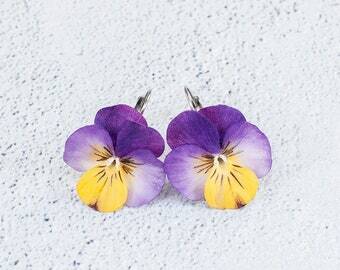 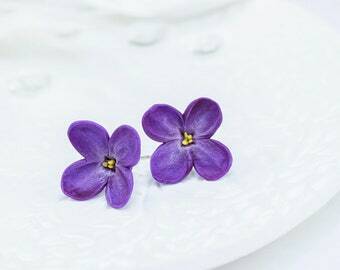 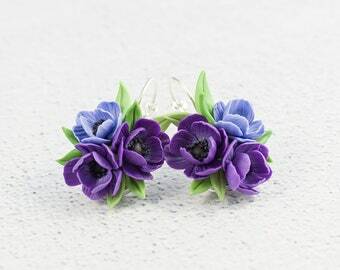 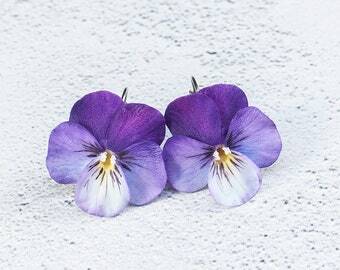 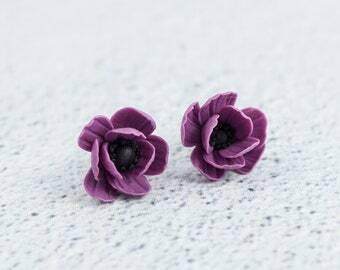 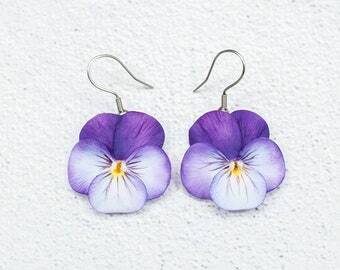 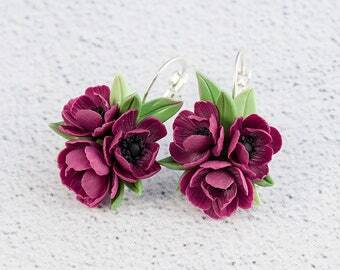 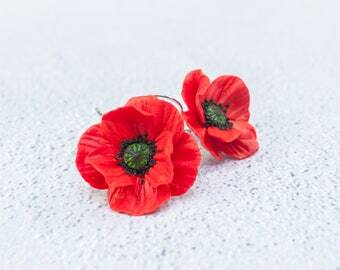 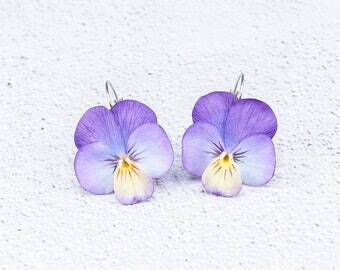 Earrings will be a wonderful gift for a lover of flowers. 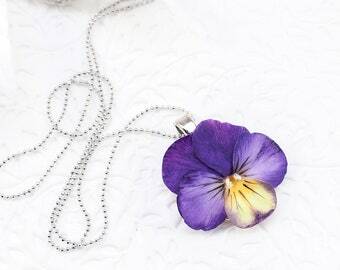 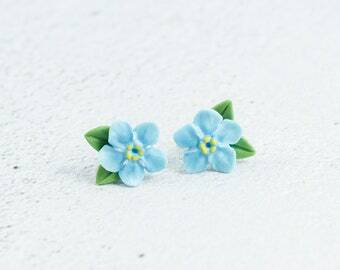 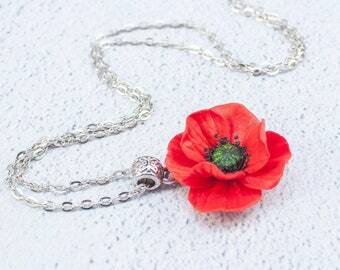 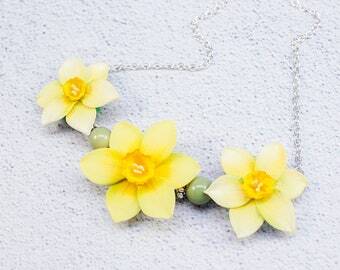 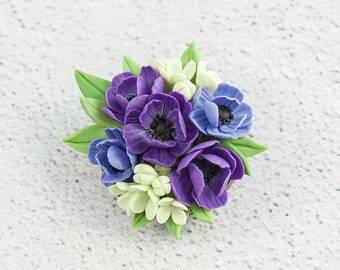 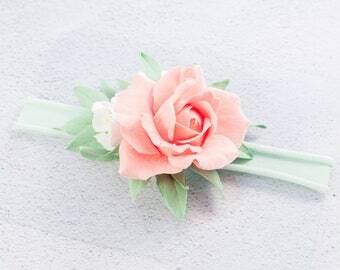 Flowers are made by hand from polymer clay, not fragile, durable, not afraid of water.